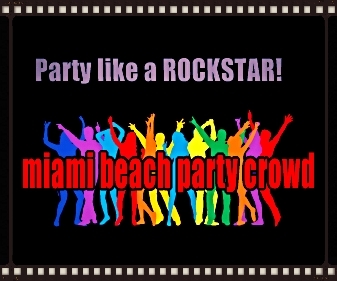 FREE Miami Beach Party Crowd Web Banners and Links. 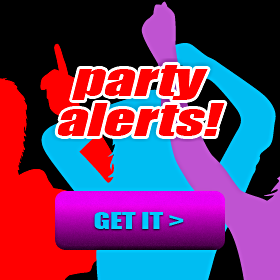 Share with friends and family and earn great party rewards! Download and share Miami Beach Party Crowd web banners with friends & family, and earn amazing party rewards! Download free party banners for your websites, email and social media pages. 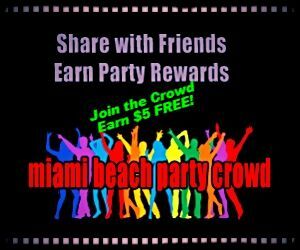 Share with friends and earn party rewards!